Our Online Catalog is easy to use yet powerful and secure. Best of all.. we provide hands-on training for ALL our Catalog clients. Create as many items/products as you wish on our powerful MSSQL database structure with lightening quick results on the display end for your customers. Limit your offerings to Call for Price, Request-a-Quote or Buy Now options. Enhance your catalog with Facebook integration plugins and much more! No Image necessary. You're already here. 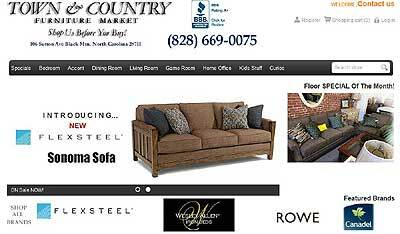 This site utilizes the responsive design with multiple banner presentations. This site uses CMS for limited product display and changes. 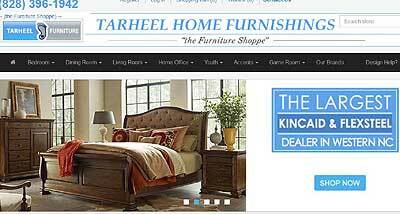 This site utilizes e-commerce check-out of our services. 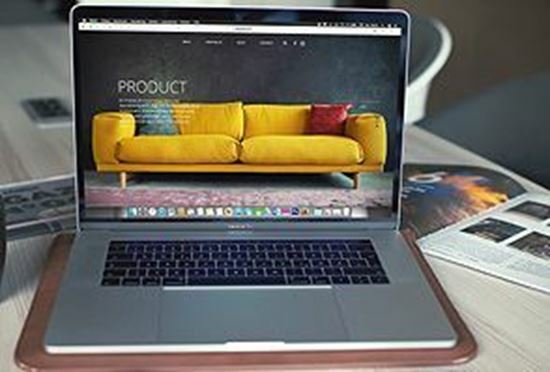 ATTENTION FURNITURE RETAILERS: We offer to create and manage your products for you via our Content Management services. Simply choose the brand names you want in your catalog and we'll do the rest.